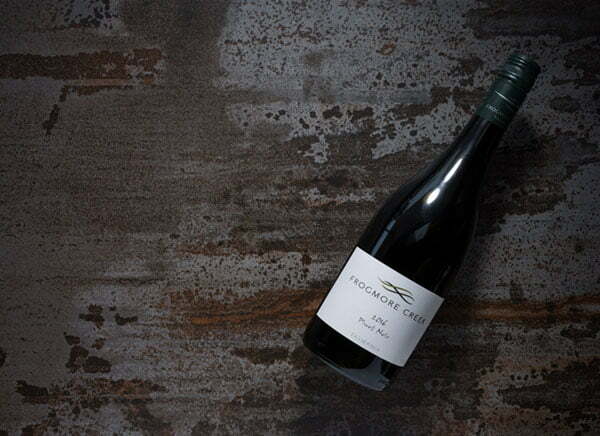 The highly acclaimed Frogmore Creek wines are from the genuine cool-climate of southern Tasmania, where our grapes benefit from a long growing season amongst our pristine natural environment. These slowly-ripened grapes develop pure fruit flavours, fresh natural acidity and are perfect for making world class cool-climate wines. Combine this with our purists approach to winemaking and our philosophy of environmental sustainability, the result.…..a seriously good wine. 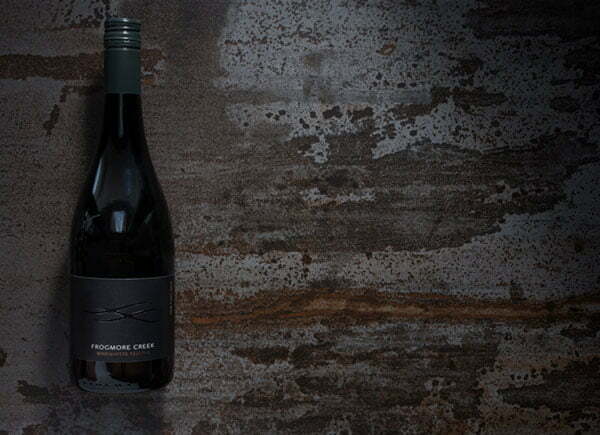 In 2017 Frogmore Creek released the first Winemakers Reserve Collection. The first releases consists of 5 varietals from grapes earmarked by as the best of the crop from their respective vintages. Their are two main common denominators in these wines, the first intervention, Alain and the team have carefully and meticulously used a number of different techniques to create the wine using small batches and multiple yeast strains, length and types of oaks. The other is age, each wine has be given time to develop maturity before release. Our Single Block Series of wines are estate harvested in boutique quantities from our vineyards in the Coal River Valley of Tasmania. Each wine showcases the depth and elegance of the Tasmanian cool climate terroir and individually highlights our ability to produce exceptional wine in any varietal.